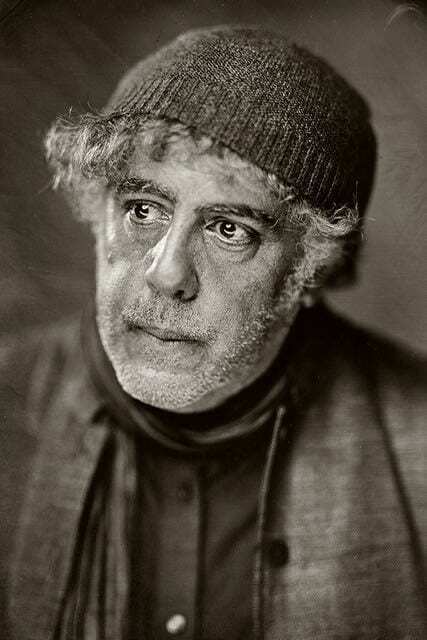 Ron Haviv is an Emmy nominated, award-winning photojournalist and co-founder of the photo agency VII, who has been dedicated to documenting conflict and raising awareness about human rights issues around the globe. His first photography book, Blood and Honey: A Balkan War Journal, was called “One of the best nonfiction books of the year,” by The Los Angeles Times and “A chilling but vastly important record of a people’s suffering,” by Newsweek. His other monographs include Afghanistan: The Road to Kabul and Haiti: 12 January 2010. Of his latest book, The Lost Rolls, The Washington Post praised “The magical photos recovered from over 200 lost rolls of film” and described the work as “An odd family photo album in which the kin are the people and places that have defined global politics and culture in the past quarter century. ”As a result Haviv created the national public archive, Lost Rolls America, preserving memories and images from previously undeveloped rolls of exposed film from the American public. Haviv is the central character in six documentary films, including National Geographic Explorer’s Freelance in a World of Risk, in which he speaks about the dangers of combat photography, including his numerous detentions and close calls. He has provided expert analysis and commentary on ABC World News, BBC, CNN, NPR, MSNBC, NBC Nightly News, Good Morning America.The Charlie Rose Show and The Washington Post. Haviv is the co-founder and director of the VII Foundation. He is currently co-directing two documentary films, Biography of a Photo and Picasso of Harlem.